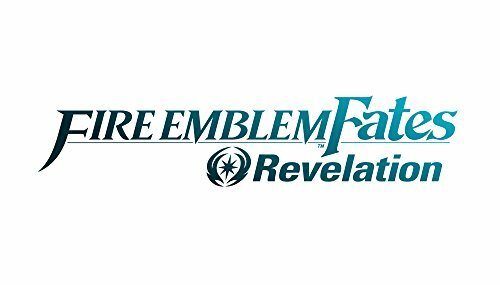 Fire Emblem Fates: Conquest 3DS. Two kingdoms are on the brink of war. Whose side will you choose" Torn between two families you're an heir of Hoshido raised by Nohrian royals. If you walk the path of Conquest you must fight to change your misguided kingdom from within. Command warriors with expert precision and forge deep relationships to master this turn-based strategy game.